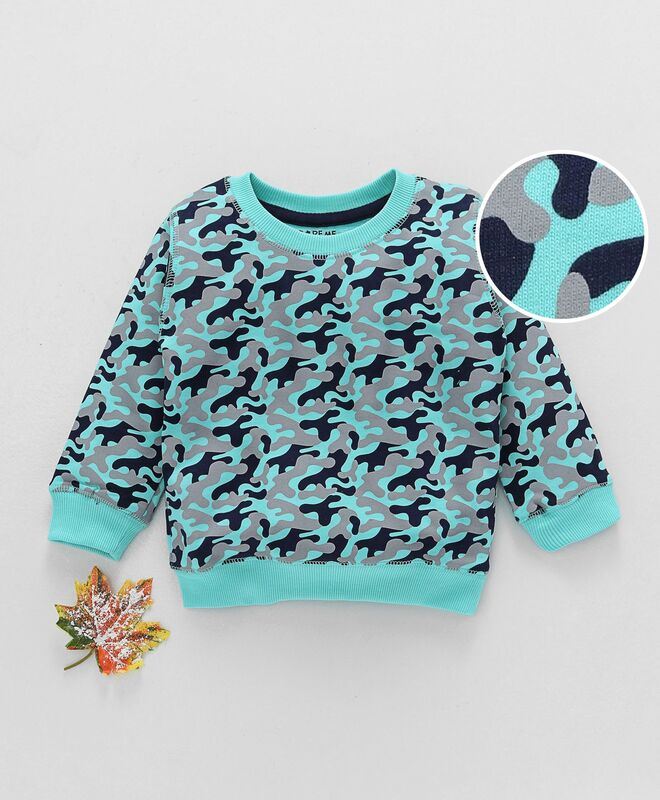 Doreme presents this winter wear tee for your kids. It features round neck with full sleeves and a cute print. The tee has ribbed cuffs and hem. It will keep your kid warm, yet in trend. Styling Tip: Mix n match this Tee with Jeans, cap and sneakers. "qulaty is not so good.. but its ok"
more work no qulaty ! !